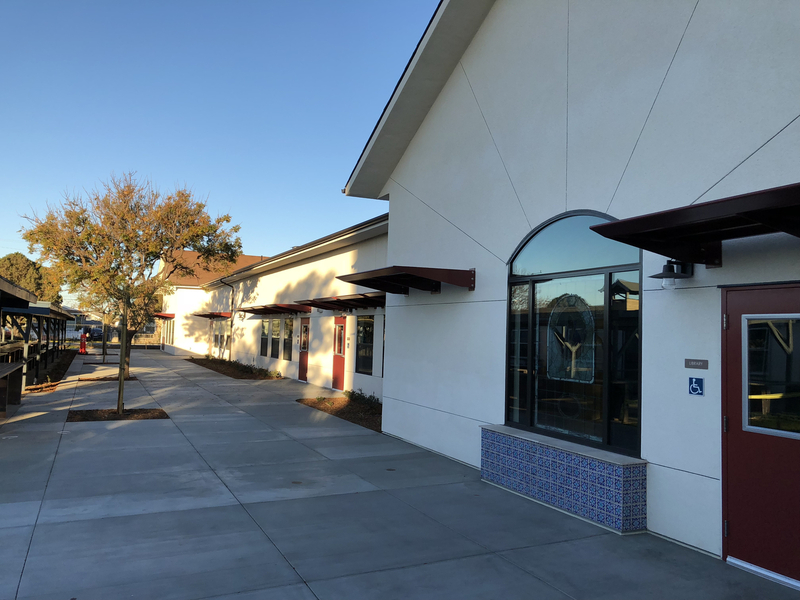 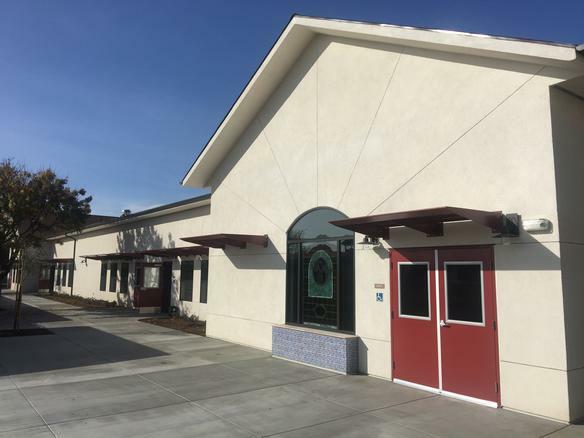 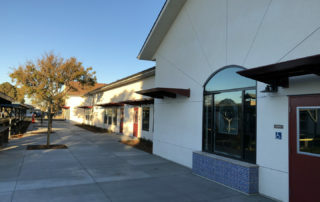 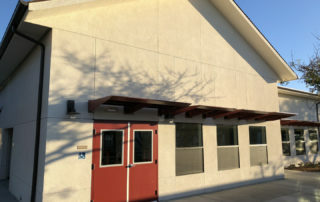 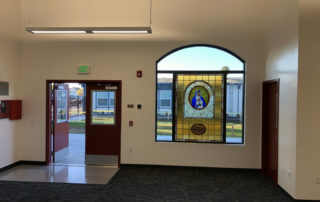 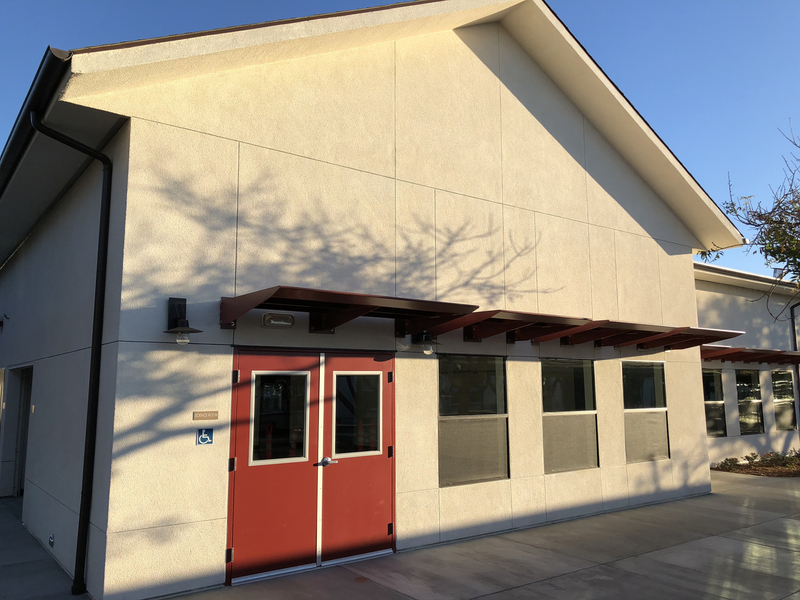 Our Lady of Guadalupe is a Catholic TK-8th grade school located in Oxnard, California, that required a new modern educational building. 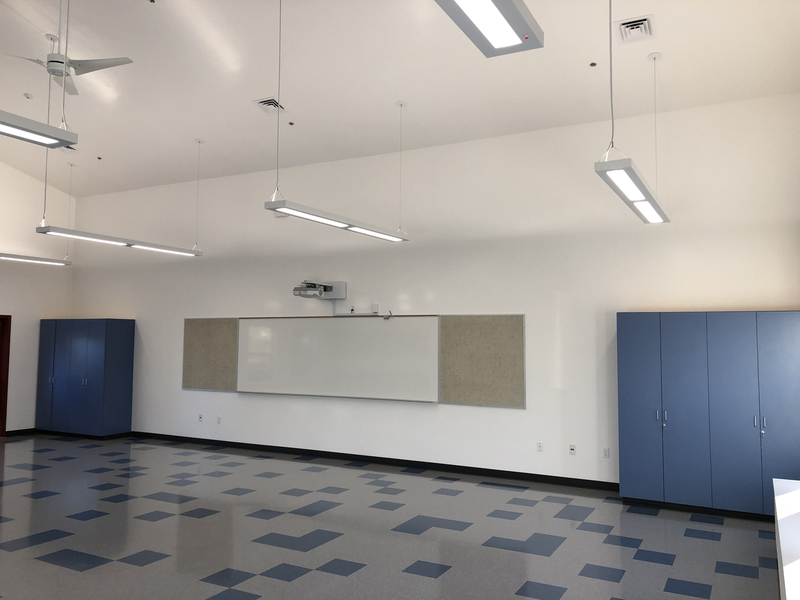 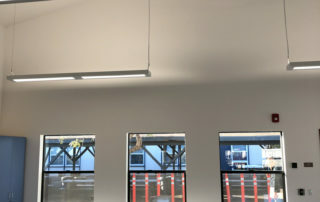 With help of the school faculty, Kluger Architects was able to design a new school building which met the needs of the teachers and students alike. 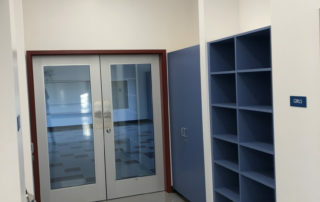 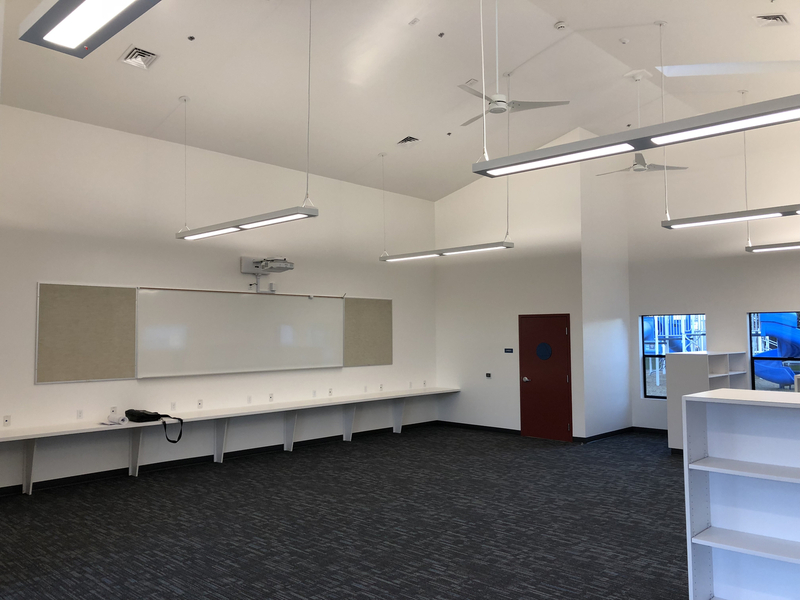 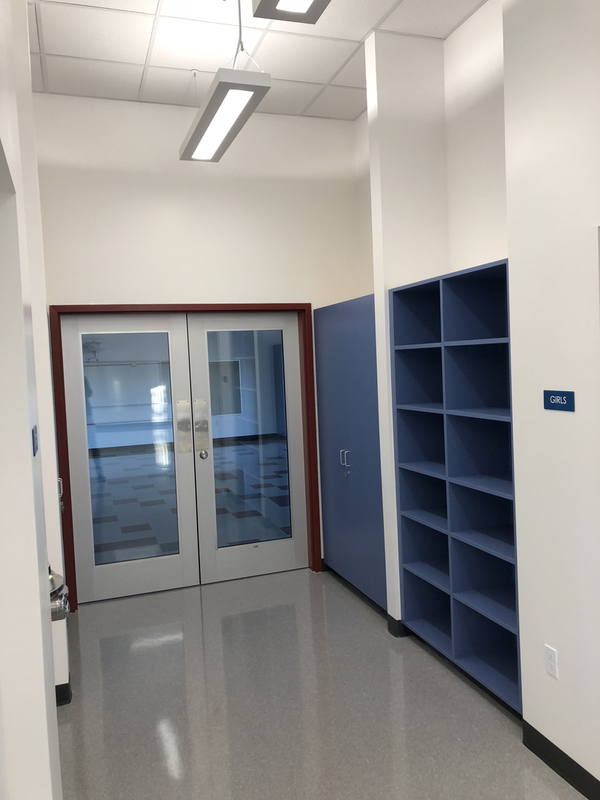 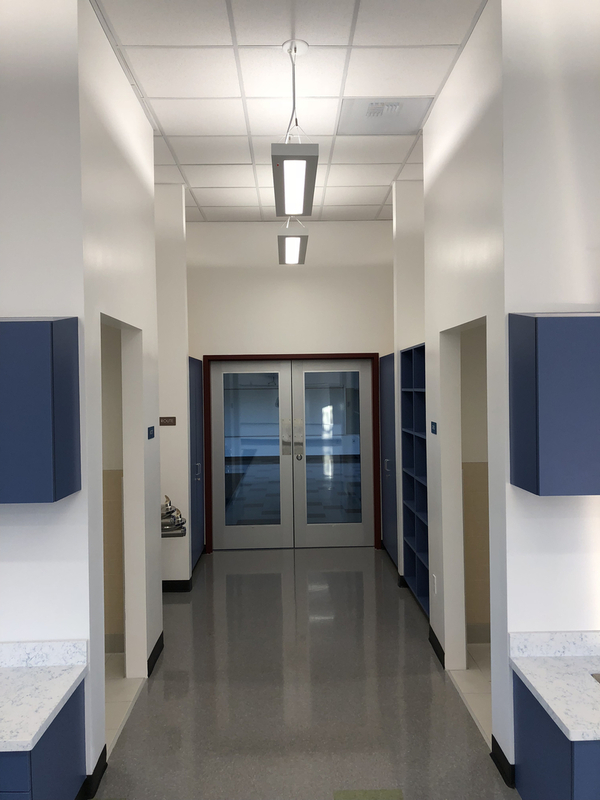 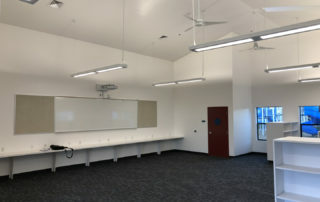 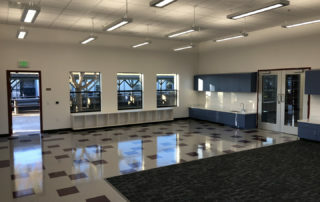 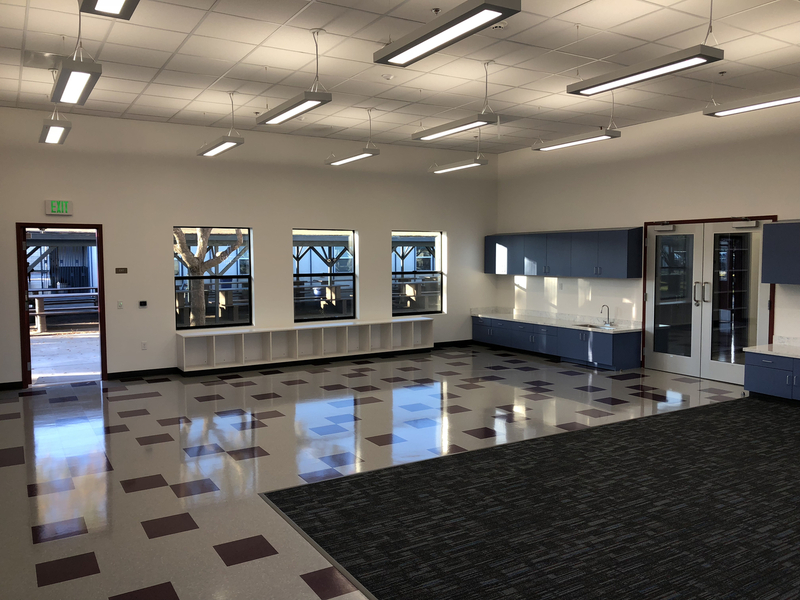 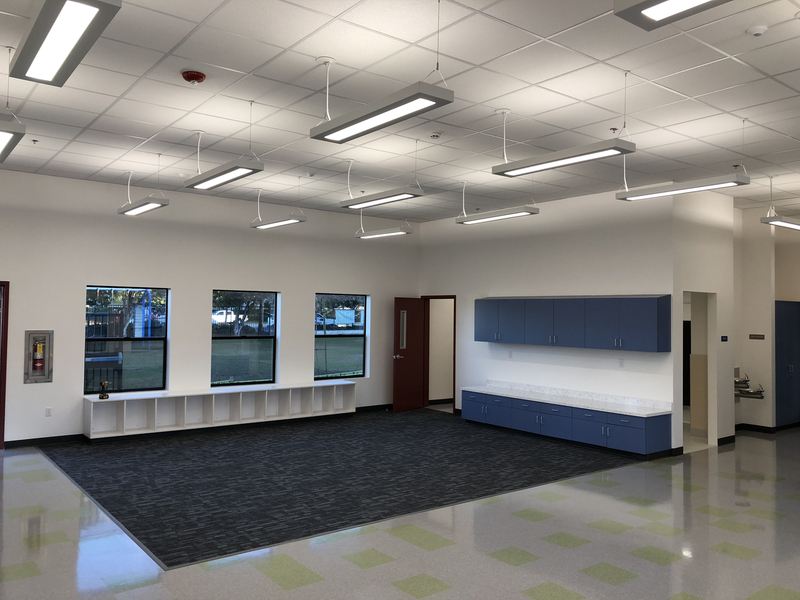 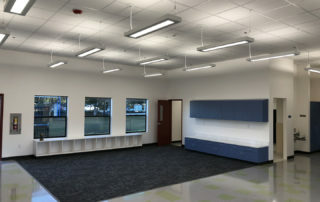 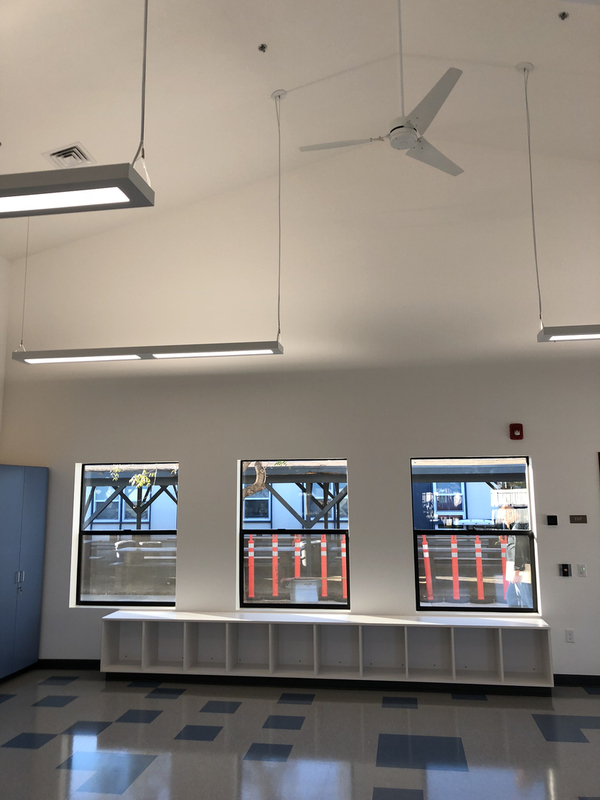 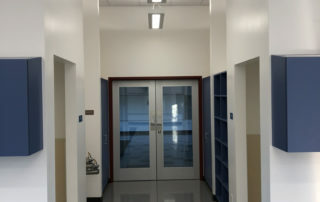 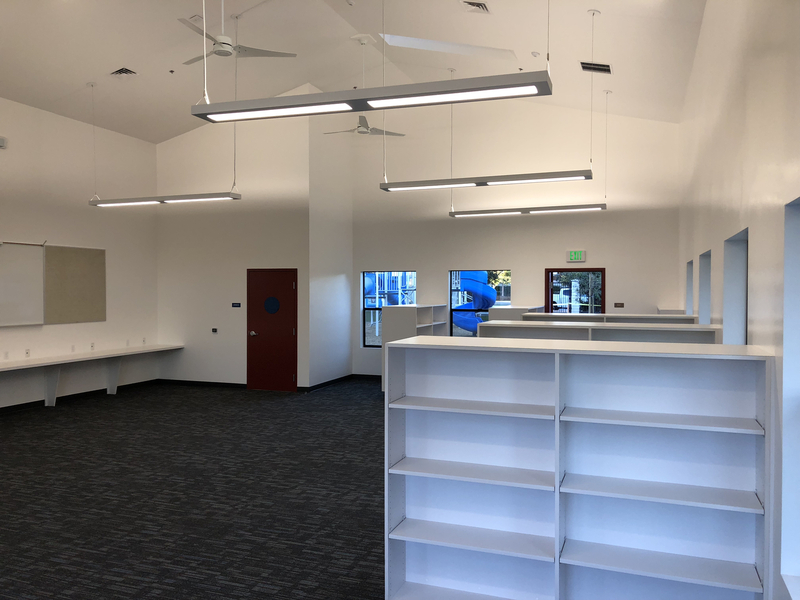 The new school building features a science room, library, and 3 new class rooms. 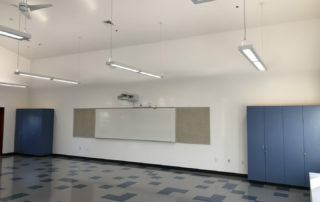 The classrooms feature interactive smart boards that allow students to be more engaged in learning. 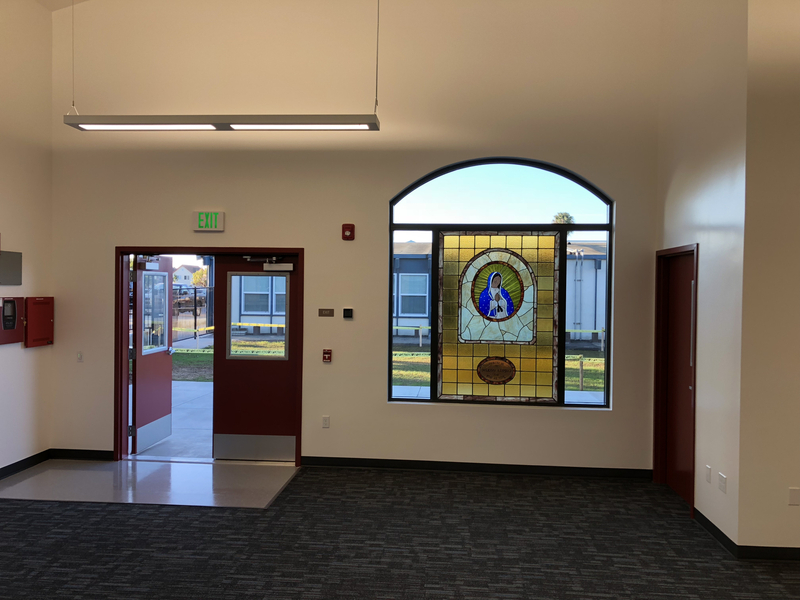 One key feature of the building is a special stained glass window that was donated to the school many years ago. 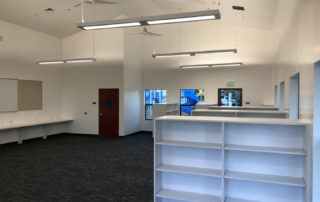 It was moved from one building and installed in a special location on this new building.